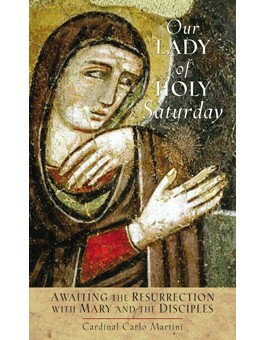 In this short but powerful book, Cardinal Carlo Martini leads readers to reflect on Holy Saturday, that period of confusion and silence between the sadness of the cross and the joy of Easter. From the bewilderment of Jesus' Disciples to the great faith of Mary, the Mother of Hope and Love, the author inspires all Christians to examine their own lives in light of this "Sabbath of Time" and to draw from Mary's example courage to face the future with hope and forgiveness. A perfect book to cap the Lenten season and to help commence the Easter journey.